Computer | ..::CHANGE is INEVITABLE::.. I have already written a post for my list of must have softwares. I’ve now decided to share how I use my machine. 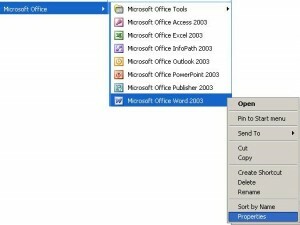 In this post I will post my usage and maintenance methods for personal computer. I hope this post will help you in getting great usage experience after following it. I’m a PC Freak! I like my computer to be fast, quick and handy. I don’t much like to use mouse and love to finish as many things possible by Keyboard only. If you’re not already following, I recommend these regular computer practices. It’s quite simple to create shortcuts like this. I think below picture will explain it better. On Windows Vista / Win7 system you get more animated Flat+Tab buttons. Right-click the desktop > click Properties. In the Display Properties dialog box > click the Screen Saver tab > click the Power button. You can set your power options respectively. I make sure my windows automatic update is turned off. Go to System Properties [Flag+Break] > Automatic Updates > Turn off Automatic Updates. 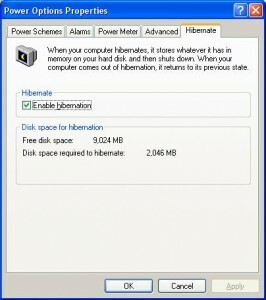 Start > Control Panel > Power Options Properties > Hibernete Tab > Check Enable Hibernate. Type “msconfig” and press enter. 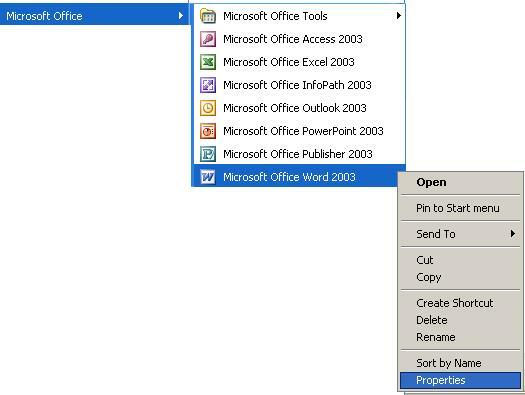 This will open ‘System Configuration Utility’. On ‘Startup’ tab I uncheck unnecessary services. Also I make sure no unnecessary service consume my machine’s memory by disabling them. Eg. I Disable ‘Automatic Updates’. I also defragment my drives approx once a month. Do respond with your suggestions and review for my practices.